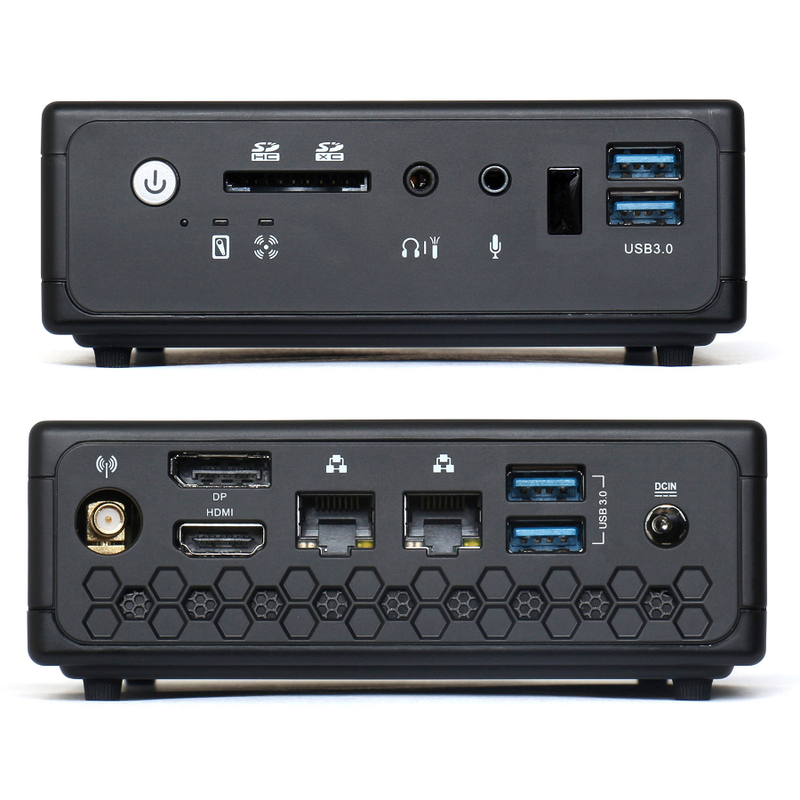 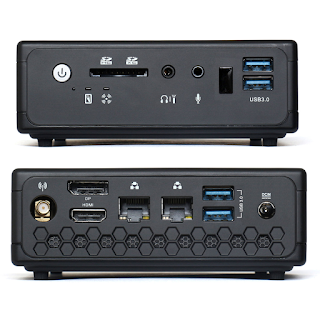 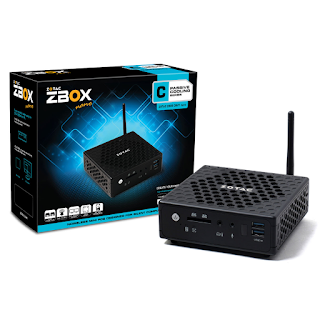 The first Broadwell-based ZBOX nano is powered by a Core M-5Y10c (two cores @ 800 MHz up to 2 GHz) and packs 8GB of on board LPDDR3 memory. 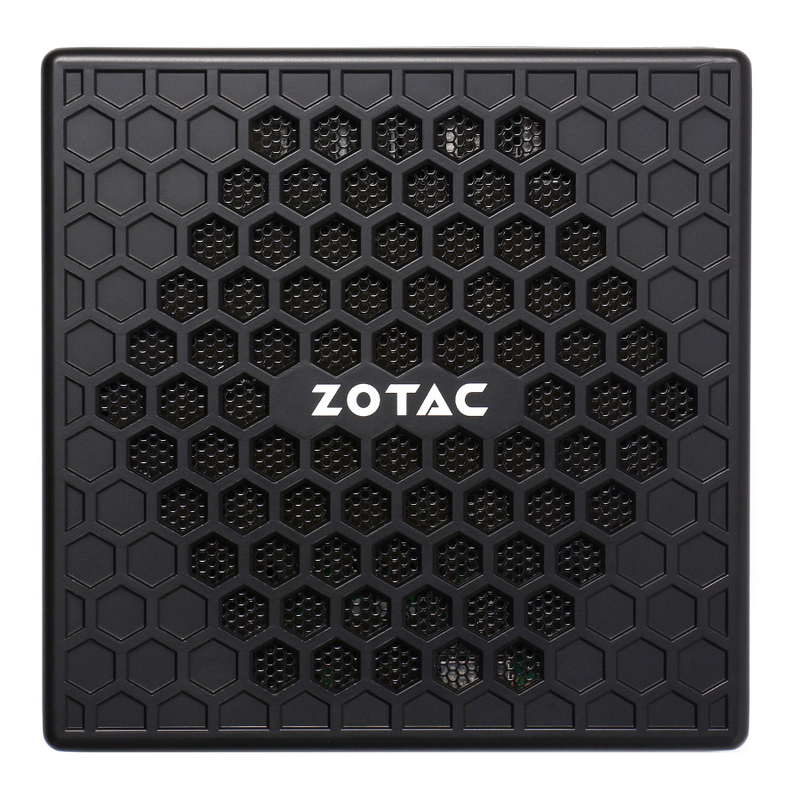 Last generation was disappointing but a tiny 4.5W SoC should greatly improve temperatures. 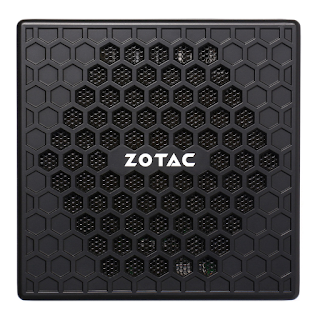 ZOTAC's ZBOX nano CI521 is available now for 415 euros.